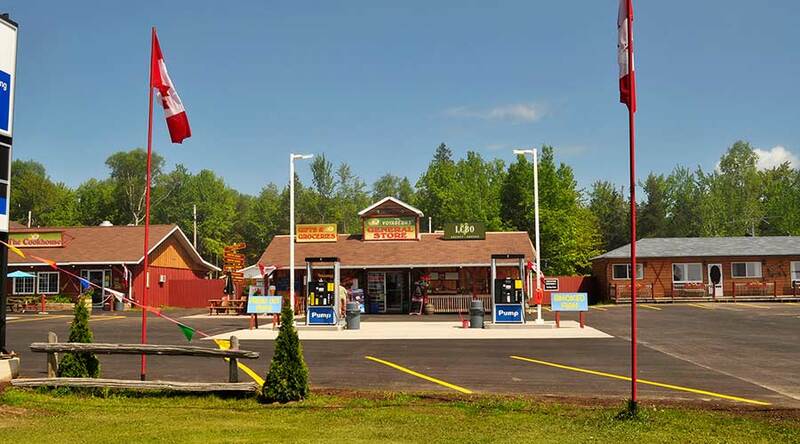 We offer a full service gas station for travelers looking to stop in Batchawana Bay, Ontario. Our gas pump is equipped with both regular gasoline and we also have diesel fuel available. The General Store, LCBO Agency Store & The Pump The Voyageurs’ Lodge & Cookhouse has grown to become a one stop shopping spot. Our General Store offers everything you will need to make your stay on the north shore memorable.